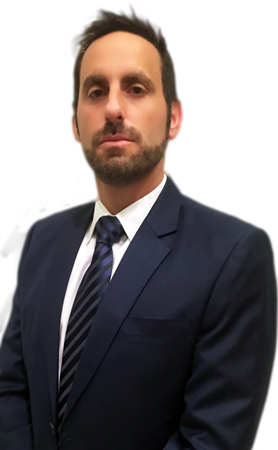 Attorney Adam D. Harmelin knew early in his career that he wanted to be a criminal defense attorney. He received his Bachelor of Arts degree with Honors from the University of Florida in 1994 where he studied criminal justice and then graduated from the University of Miami School of Law in 1997. 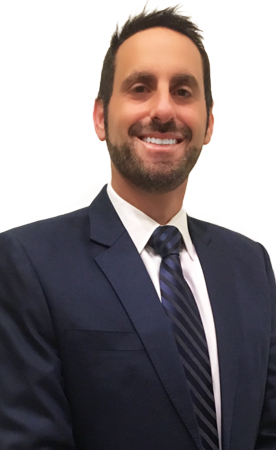 While in law school at UM, he took an unpaid internship at the Broward County Public Defender’s Office which solidified his career path. Since then, he never looked back. 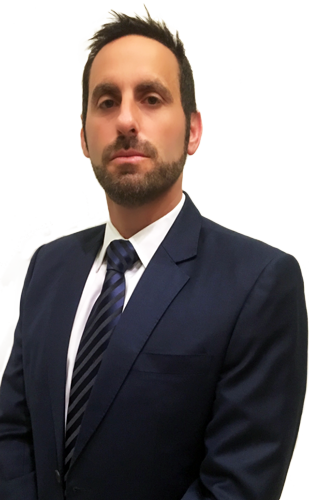 Adam has devoted his legal career to defending individuals arrested and charged with crimes. Throughout his career, Adam has defended thousands of people throughout the State of Florida. If you are accused of any crime in State or Federal Court, you should put this devotion to work for you. When you need an Attorney, you are likely facing some difficult times. You do not need to face them alone. And when the stakes are high -- your family, your freedom, your health or your property -- you should have aggressive qualified legal counsel every step of the way. Accessibility to your attorney is important! If you were involved in a self-defense shooting and you are a member of USCCA, call Adam immediately.